Please Note: Not my collection. I've been overly attached to Star Wars for a long time. 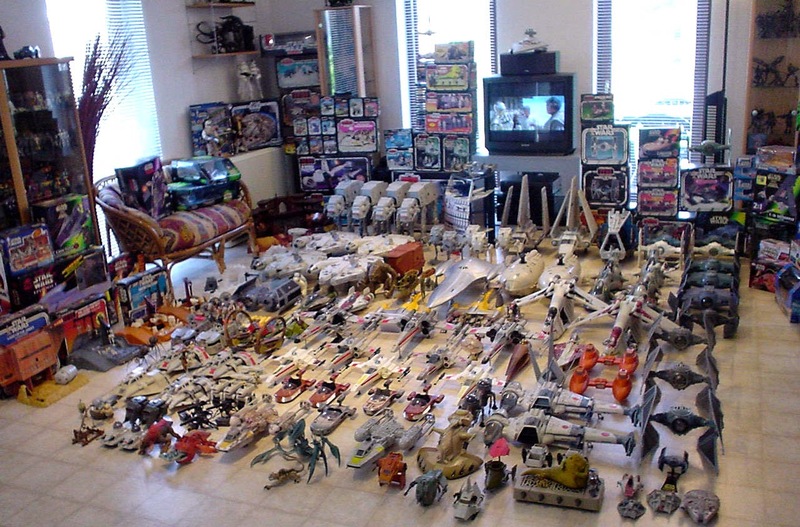 As a result, I've acquired quite a collection of knick-knacks, collectibles and more. On top of that, since everyone I know is aware that I am defined by Star Wars, I've received more Star Wars birthday presents, Christmas gifts and random surprises than I know what to do with. This isn't a bad thing. In fact, this is my favorite kind of problem. Let's dive in to my 4 Best Kind of Star Wars Accessories. Fortunately, there is plenty of Star Wars literature available. Unfortunately, lots of it isn't that great (*cough* Star Wars Cook Books *cough*). Also unfortunate is the fact that many of my favorite Star Wars books and stories are no longer considered canon. 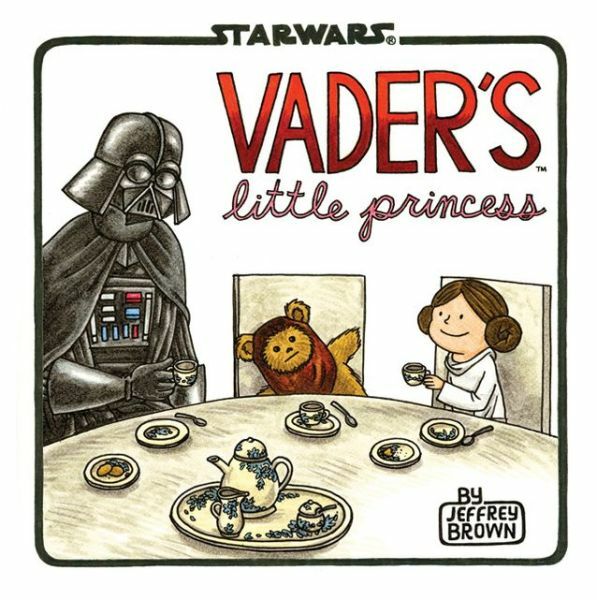 Of course, I'm not sure Star Wars picture books ever wanted to be canon. Why it works: When you're a huge Star Wars fan there is little else that brings you as much joy as sharing your love of the epic saga with anyone and everyone. Sadly and surprisingly however, not everyone wants to read a 500-page Star Wars novel and discuss it with me! That's why the Star Wars kids books are so great. Even a cursory Star Wars fan can easily digest and appreciate a well written (or drawn) picture book and that makes these sort of accessories a great gift for that Star Wars aficionado in your life. Furthermore, these Star Wars experiences are easy to share with kids! No surprise there, I mean, they are called children's book after all. But the point is that these little nuggets of Star Wars gold are great for indoctrinating kids at a young age and giving them a predisposition to become a Star Wars nerd. This is my favorite lunch box that I own. Someone told me recently that using a lunch box is "so third grade." And I think they are right, but you know what? I need a way to keep my lunch cold and I've come to truly love using this opportunity to share a little Star Wars with my co-workers. And you know what else? I think my co-workers appreciate it too. Why it works: I've mentioned this before, but a Star Wars accessory that isn't easy to share with others is generally a let-down. A lunch box is anything but that. 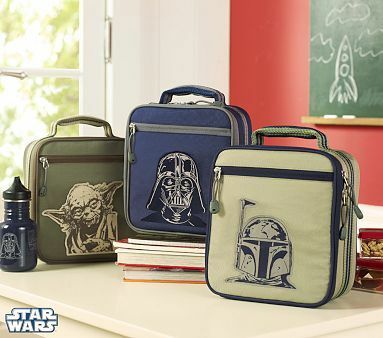 Whether you're in school or working for the man, there's a good chance you will have to sit down with others at lunch time and a Star Wars lunch box is sure to get you noticed. Not only is there a plethora of choices available depending on your style, but they really do a great job of keeping your food cool. Much better than some lame paper or plastic bag, that's for sure. Plus, they are generally inexpensive. Easy to share and practical, need I say more? I'm from somewhere that gets cold, but even if you're not you've probably worn a knit cap at some point in time. In fact, I've learned that even people from places like Arizona, where winter never falls below 50 degrees Fahrenheit, still wear winter head-gear! Why it works: First, it's hilarious. 90% of the Star Wars themed beanie's I've encountered are extremely clever and interesting. 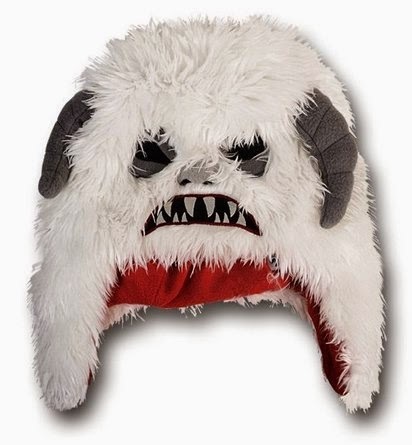 Second, it's totally functional and will likely keep your head warm. Third, it's impossible not to notice when someone is wearing one of these head-pieces, and finally, it's usually subtle. I love subtle Star Wars references. Like the above example. 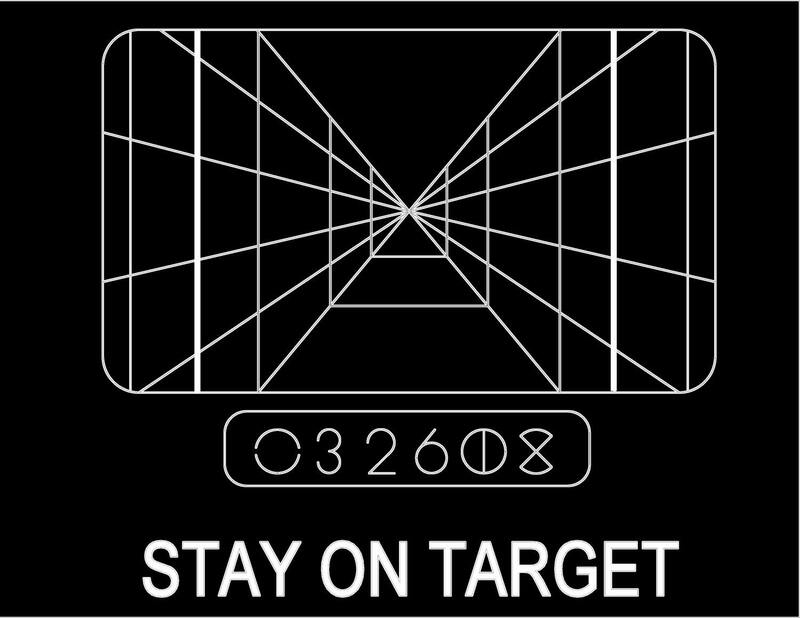 Someone might look at that and think it's a Yeti reference (like a noob), but a Star Wars fan will undoubtedly get it. Genius. Below is my personal favorite. It looks like a regular cap at first, but when you pull down ridge... It becomes so much more. This last point is sort of a cheat. Obviously Star Wars t-shirts and apparel can be absolutely amazing or complete crap. 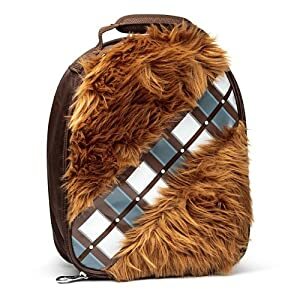 In fact, for this reason, this is also my number one worst Star Wars accessory! The thing is, even though I think there are more bad shirts than good shirts, I can't discount the incredible, creative and amazing Star Wars shirts out there. Got to love the classic Star Wars shirt. I own a least three. And t-shirts that use movie quotes are generally also winners. Assuming they get the movie quote correct, that is. The mash-up, cross-fandom shirts though are almost always amazing. 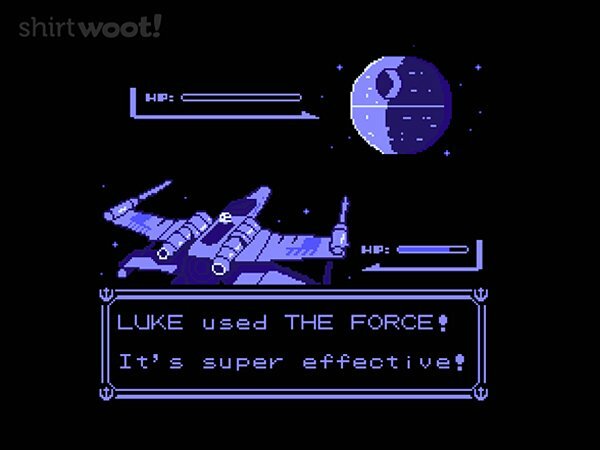 Like this Pokemon meets Star Wars reference. This has also always been one of my favorite shirts. Star Wars with a little international (Japanese) flair. But seriously, those mash-up tees are awesome. I love this somewhat subtle Chewbacca reference. Seriously though... This list could go on forever! But there you have it. There's my list of awesome Star Wars accessories that I've come to value most within my extensive and ever-growing collection. Sorry if didn't list your favorite item, but feel free to let me know about it in the comment section below. And maybe next time you are looking for something to get that rambunctious Star Wars fan in your life, or maybe even something to get yourself, you might want to consult this list. As an added bonus, I thought I'd mention that a mock lightsaber is also awesome. 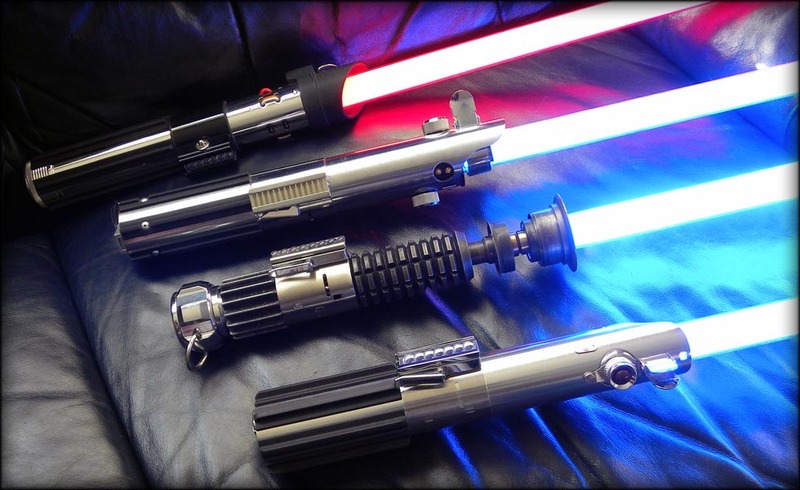 For whatever reason, toy/replica lightsabers have the power to bring out the child in all of us. Do you know where I can find those lunch boxes (image with 3 in it)? Unfortunately I do not. I found them originally on eBay, but I can't find them there anymore!